Nuritech SK, s.r.o. is an international company, which was established in 2004 and began its activities in the industrial park in Hurbanovo. 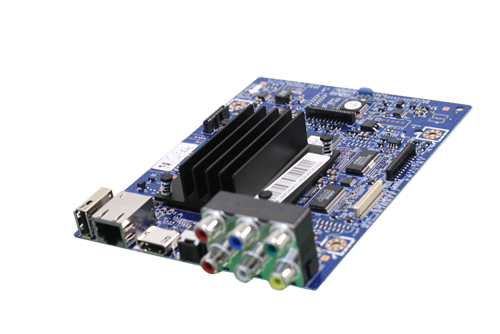 The main activity of our company is placing printed circuit boards - PCBs, which are intended mainly to LCD TVs, LFD monitors, set top boxes and home theaters. For production we use the latest SMT technology. The advantages of this technology are fully automated manufacturing processes, clean, health-friendly work environment with constant temperature and humidity. Our results and the production quality guarantee that we are one of the leading supplier of Samsung Electronics Slovakia.